In today’s world, social media is not a new concept anymore. However, one can surely say that social networks need a lot of improvement. In the past, only the social networks that targeted a particular niche became the biggest. For some reason, no one thought of a social platform that focused only on DJs and their followers. Things are going to change as DaDJ App arrives and gives a platform to DJs and the true music lovers. Currently on the Kickstarter, DaDJ App is going to give a lot of value to people who live an active life visiting various musical events. 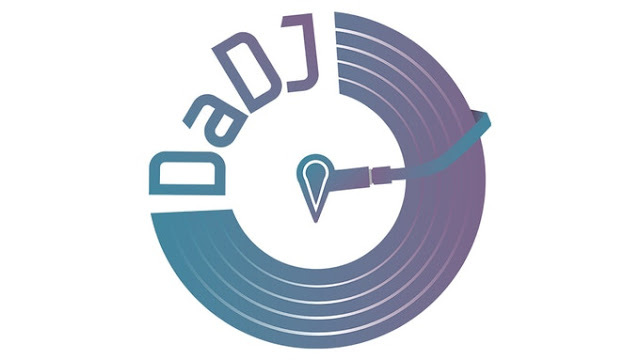 DaDJ App is a social platform that gives users access to the latest DJ events and the power to vote on their upcoming tracks. You can say that DaDJ App is a social network that has been designed to give a boost to the DJs. It focuses on giving users an opportunity to stay in touch with their favorite DJs, and any events that are being held around them. For users, they can see the DJs and any upcoming events. They can visit the profiles of the DJs to see how many people are following them. Not only that, DaDJ app will give the users a voice. If you are a user, you will be given the opportunity to vote on the tracks uploaded by the DJ. This way, you can tell your DJ what stuff you like and what you don’t like. As for DJs, DaDJ App is going to be more special than any other social networking platform out there. This particular app focuses only on their work. It lets them create events so the people who follow them and anyone else on DaDJ App can see the upcoming event. This feature gives their events the very needed outreach. In addition to that, the DJ will be able to keep track of the number of people who are to attend the event. DJs can also upload any new songs and get a feedback from the followers to know whether or not they are going in the right musical direction. You have to know that the application is still not in its finest form. It will only get polished to become better as more and more find out about it and support it with their donations. If you are someone who likes to attend musical events and wants to stay in touch with the upcoming events, you will love this application. It is also a perfect way to support your favorite DJs as you can give them the visibility that they need. The more you support this app, the better visibility the DJs will get. As a result, you will get the best events and highest quality music from your favorite artists. The project is already up on Kickstarter and the people have started to donate to make this application better. You can pledge as much money as you want without any rewards or you can get some cool rewards for your donations as well. There is a free subscription waiting for the early contributors along with some other cool rewards. It is really very amazing app for music lovers. Thank you for sharing it with readers.